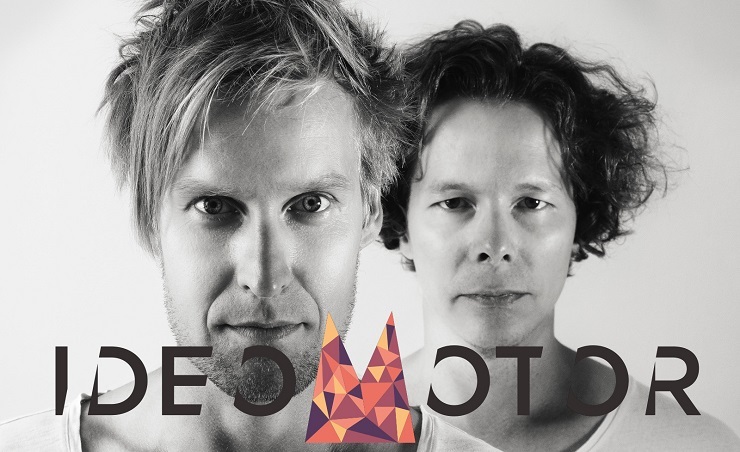 Ideomotor are an indie electro band formed in 2014 by two childhood friends hailing from Helsinki, Finland. Their music has been inspired by sidestepping from the comfort of guitar driven expression into exploring more electronic outlets of capturing creativity. A growing hallmark of their sound, Ideomotor have managed to create haunting melodies that frequently flirt with hope and despair. Constantly fueled by a constant suspense of being in and out of control of the form of expression, every anthem the duo create is beautifully composed and perfectly placed. Recently, the band released the most enticing new video for their song ‘The Gutter’. A gritty, almost noir cut clip, the video crosses through a haunting reality, bringing the accompanying track to dark, entrancing places. Check it out above. Produced by Sami Baldauf for Intimate Ludvig Productions.